I’ve been trying to get out of my comfort zone of what I read. So for 2017 I’m trying to read books that I normally wouldn’t gravitate too and that is what has lead me to adding Flame in the Mist. 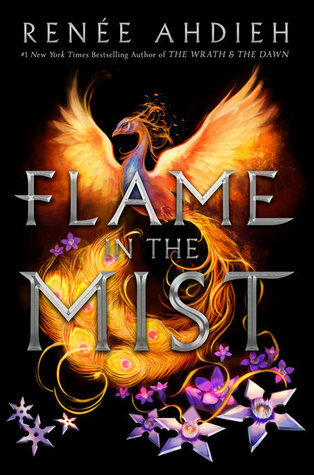 The book is described as Mulan meets Throne of Glass and the setting of the book takes place in Japan, I figure that I’ve never read anything like that before so why not add Flame in the Mist to my ever growing list (Hey that rhymed!). 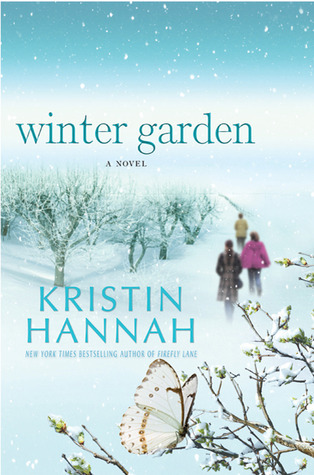 Plus I’m a sucker for a pretty covers and this book’s cover is stunning. The flaming bird on the front would make me pick this up alone without needing to read the summary first. Of course I’ll have to wait a few more weeks for this book as it doesn’t come out until May 16, 2017, but I’m sure it will be worth it. I don’t know why I’m drawn to this book but when it showed up as a recommendation on Goodreads I instantly added it to my Want to Read list. 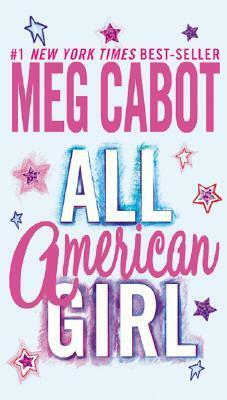 As you may or may not know, Meg Cabot is the author of this book wrote The Princess Diaries. I’ve never read The Princess Diaries but I’ve seen the movie at least 5,000 times (minor exaggeration) and I’ve always intended to read it eventually. 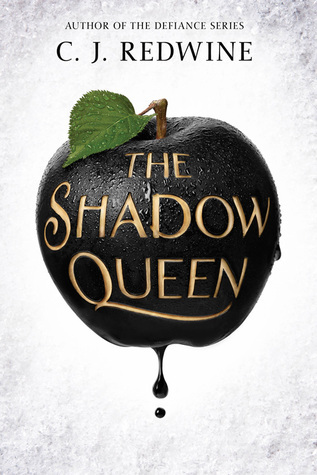 In fact most books that have been featured on my TBR Thursday post are books I’d like to read eventually, maybe I should call it the Eventually Thursday post instead. Or the I’m-really-good-at-procrastination Thursday. Anyways I guess what I’m trying to say is the only reason All American Girl is on my TBR List is because I really like The Princess Diaries and I honestly have no other reason outside of that. Also I’m pretty sure this book will prove to be way to young for me and I might hate it, but I’m also under the impression I may never read it. Either way this is my TBR pick this week. So with the new year I haven’t been very active on my blog, and while I can give a laundry list of reasons why I’m going to first quickly apologize for my absence and promise to do better. Also I may just copy this post for the future because I’m sure that I’ll more than likely go AWOL on occasion. As of right now I plan to post more regularly and have been reading as much as possible lately to insure that I have something to offer all of you who read my blog. And speaking of my readers I wanted to say thanks! I have over 30 followers for The Book of Meghan and I never imagined I would have a readership outside of myself and a few family members. So thank you for following and I hope you continue to do so.